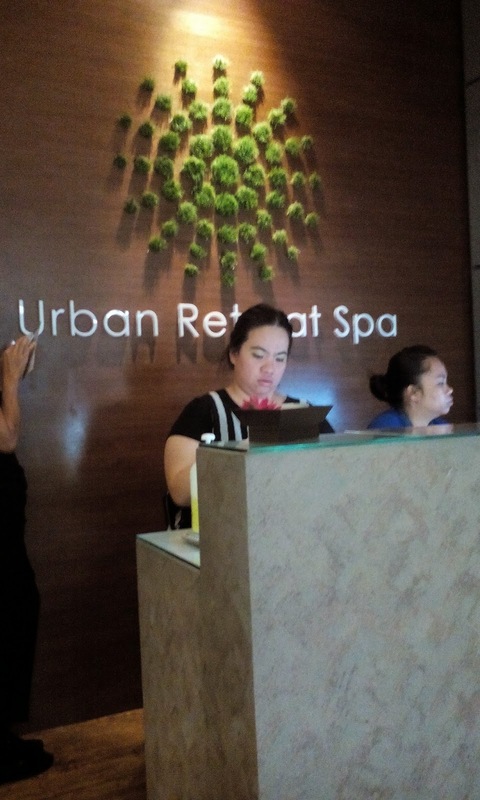 It turns out that there's Urban Retreat Spa at One Mont Kiara, which is near to my office and home. I've been to the one in The Curve with my bestie Sara a long time ago but since I have one near my office and home, I might as well go here. I booked a slot at 6.45p.m on 29 August, the Friday before Merdeka. It was a nice treat prior to a long weekend. This is the price list for the services available. At first I wanted to go only for 60 minutes but then I thought, might as well do for 90 minutes. You can also check their website for other services and prices. I was lead to a room and was asked to change into a top, which I can't even button fully due to my huge tummy and a pair of pants. i was informed that they won't be using any oil because the oils that they have may not be suitable for pregnancy. So I was fully clothed during the whole session. I lied down on my side and was made comfortable with the pillows wedged under my belly and in between my legs. 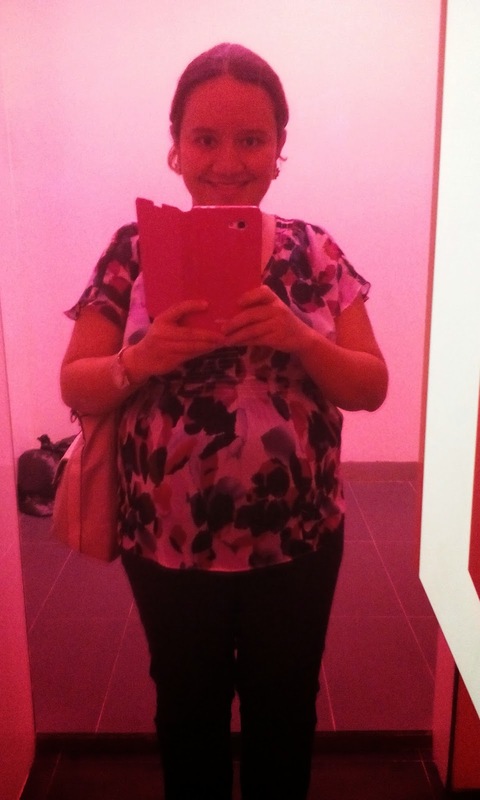 Before I begin the massage, they asked if I wanted to go to the toilet but I already went beforehand. The masseuse is an old Thai lady who can barely speak English but she was gentle and kind. She asked me if the air condition is too cold, she asked if I was comfortable, she asked if I was feeling OK every now and then. I felt fine but at that time I was still coughing and having runny and blocked nose due to my fever earlier so I kept on coughing which made me uncomfortable. She even offered me to drink a glass of warm water, which helped soothe my throat. 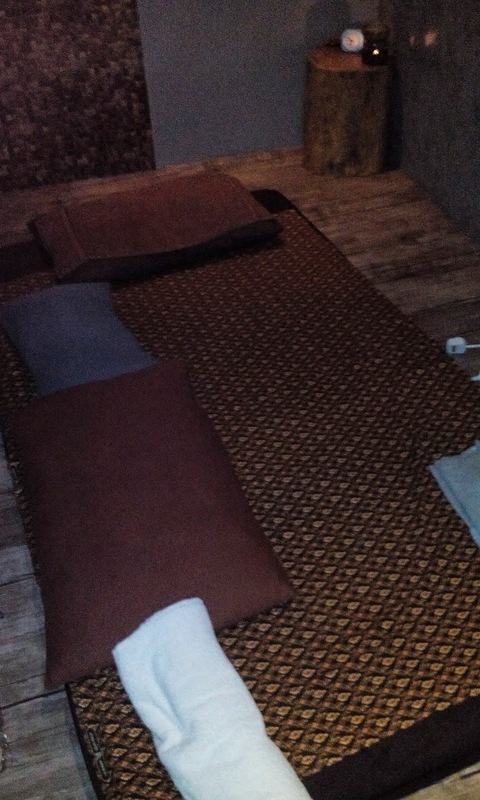 The massage was nice and gentle and it really hit the right spots especially down my back and spine. It felt so good! But after a while, I felt the urge to pee so I told her I needed to pee. To my horror, the spa itself doesn't have a freaking toilet. Yes, you read right. They have a bathroom with a bath tub, shower and sink but no toilet bowl. If I wanted to go to the toilet, I will have to go to the toilet outside, which is the mall's toilet. I find this ridiculous because there's no way I'm going to the toilet outside in the attire that they gave me, especially that I can't button the top fully. She gave me a robe but the robe was too small either and there is no way I am wearing a robe to the toilet outside! Even though One Mont Kiara is not packed and there were barely any people walking around, one would be crazy to go to the toilet in such condition. If I were to change into my own clothes, that would take time and I have about 20 minutes left of the massage. Imagine the time wasted if I were to change, go to the toilet, change again and by the time I'm back on the mattress, time would be up. So I had to hold on to my pee. So the last 20 minutes of the massage wasn't very pleasant due to a full and compressed bladder. After the massage, they gave me a glass of warm tea which I only drank a bit because my bladder is already full and compressed. I quickly made my payment and literally ran to the loo to pee. This was taken after the massage. I felt really good all over and especially after peeing. 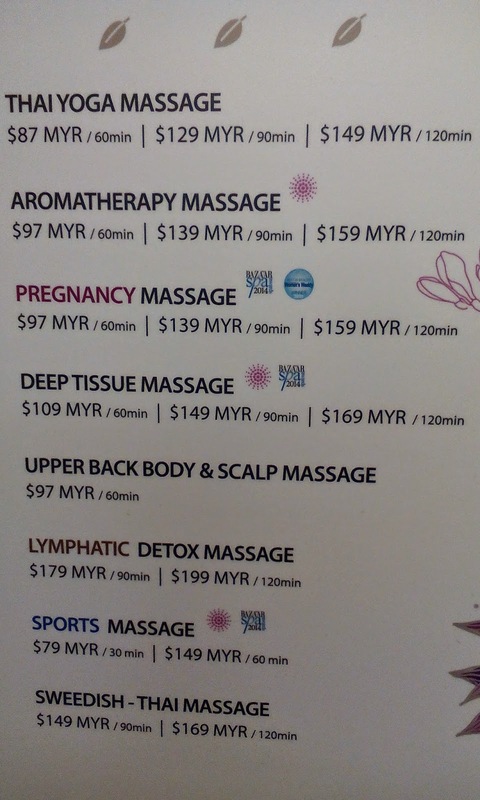 If you are pregnant and looking for a place to do a pregnancy massage, you might wanna try Urban Retreat Spa. The price is reasonable, in my opinion but make sure you empty your bladder beforehand! I Almost, Almost Won A Mini Cooper! !